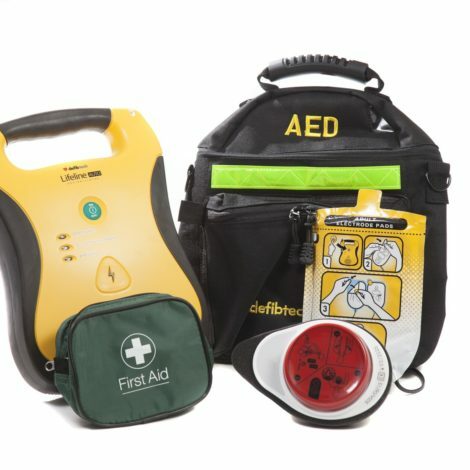 Save up to 18% with our defibrillator bundles designed specifically for your business sector. 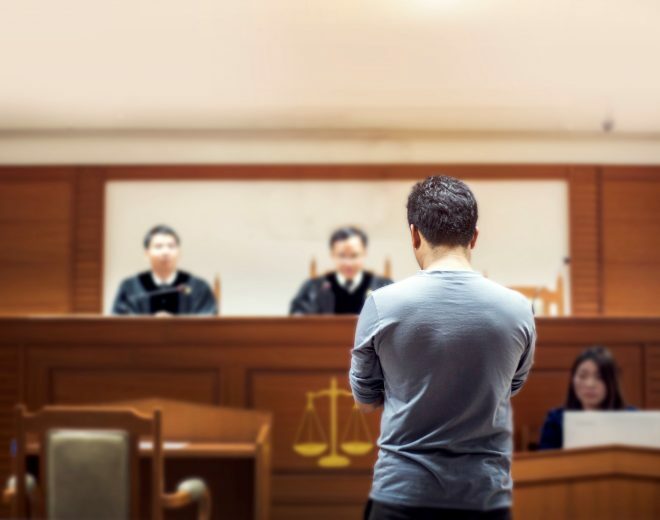 Choose a training course that suits your time, location and needs. 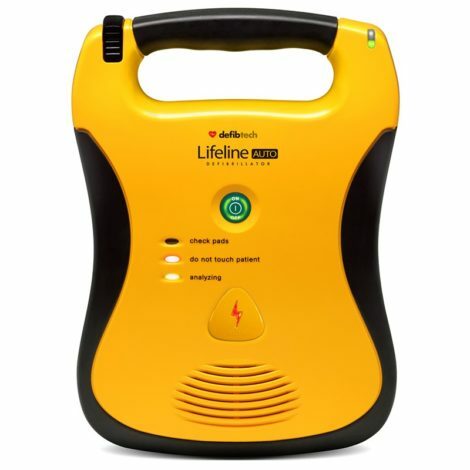 Understand the key differences to help you choose the right defibrillator for your needs. 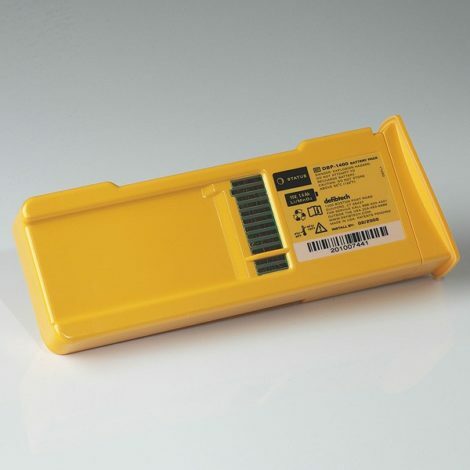 Take advantage of our short life stock with special prices. 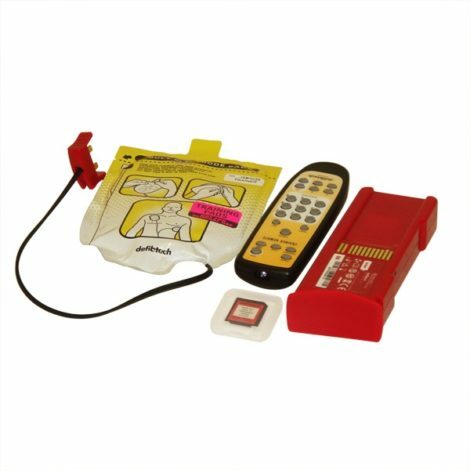 Saving you money whilst still being rescue ready! 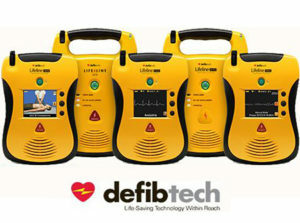 To a rugged Defibtech AED built for the outdoors with less than a 6 second charge time during resuscitation. 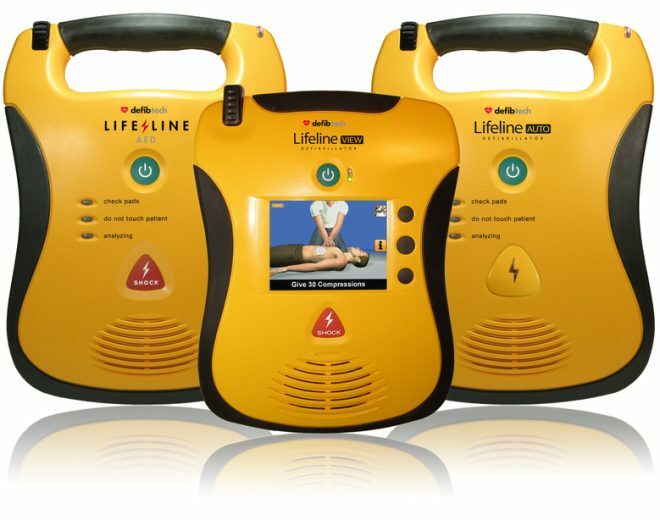 Lifeline range of AEDs has won independent studies as the best, most reliable and simplest in the market. Exclusive for all online orders using our trusted logistics team. 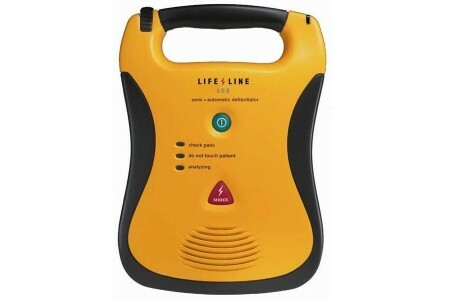 Providing you with quality and assurance that your AED will always be rescue ready. Won awards and come top in independent studies. 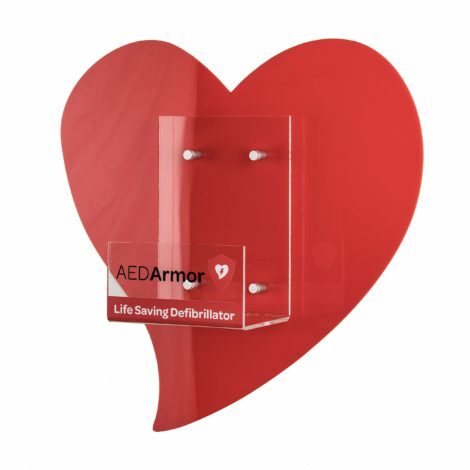 We'll help you find the right AED bundle for you. 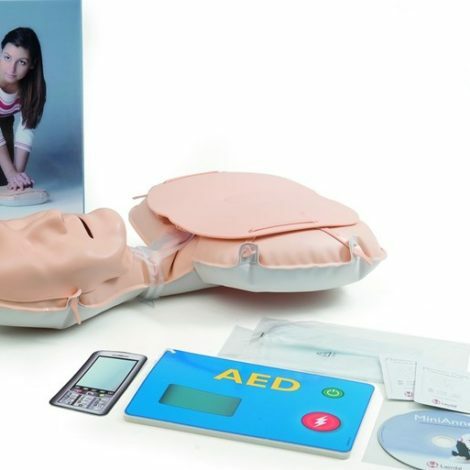 We provide a range of SCA and AED training to suit your time and location. 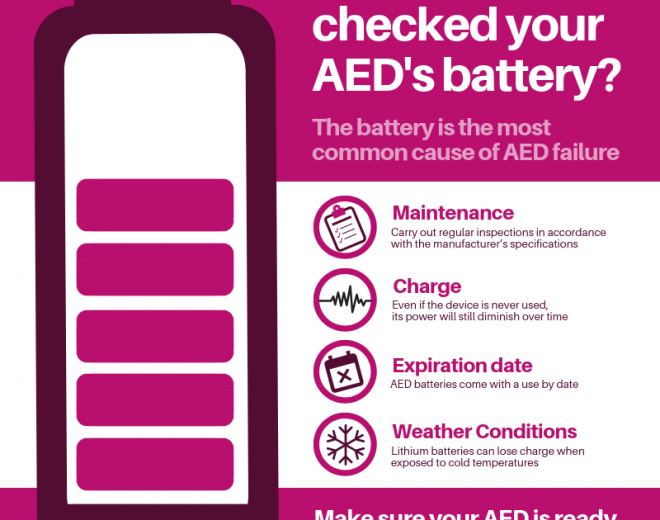 Your chances of surviving Sudden Cardiac Arrest (SCA) outside of hospital is less than 1 in 10. 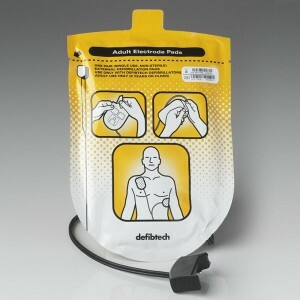 Every minute, your survival rate drops by 10%. Average ambulance response time is over 11 minutes. Is that a chance you’re willing to take? 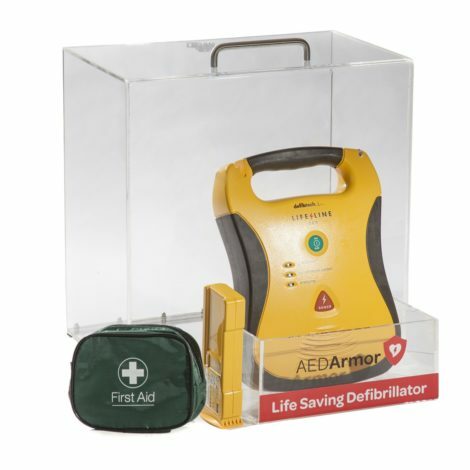 There are 60,000 deaths from SCA in the UK each year. 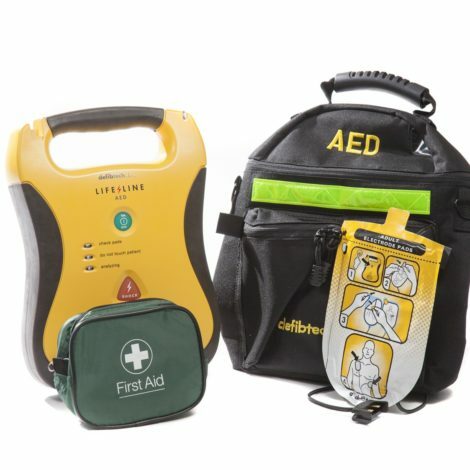 12 young people are killed by SCA in the Uk each week. 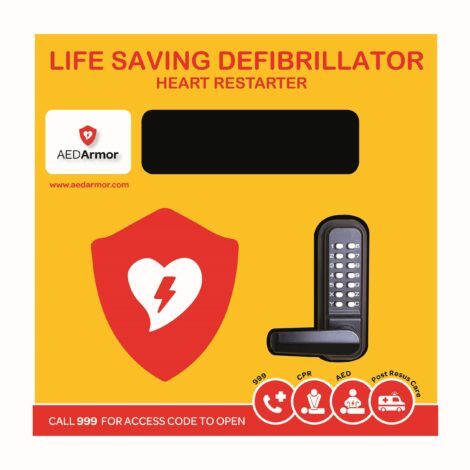 An Automated External Defibrillator (AED), used in the first 3 minutes, increases your chance of survival to 70%. 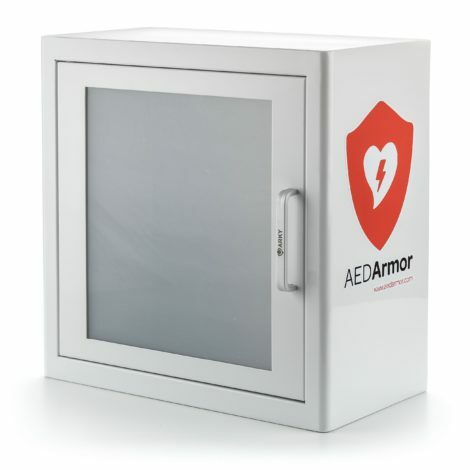 With an AED used in the first minute, your chances are 90%. 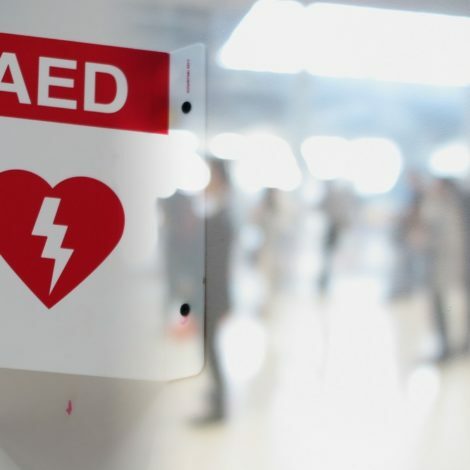 An AED is designed to restart the heart’s normal rhythm in cases of sudden cardiac arrest – and the best bit? 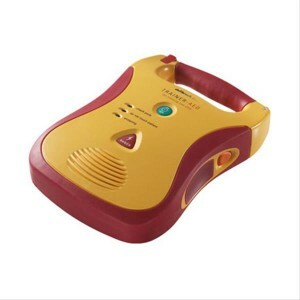 They can be used by anyone – even a child could operate one. 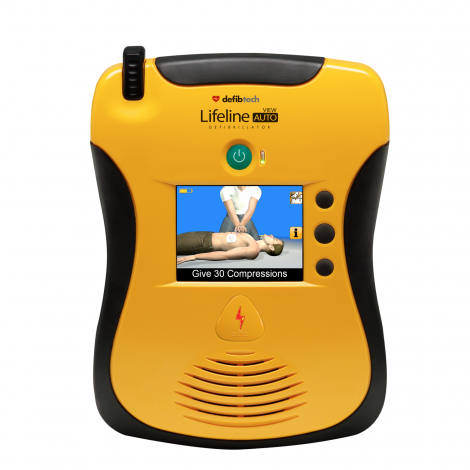 Life-saving action with the touch of a button.